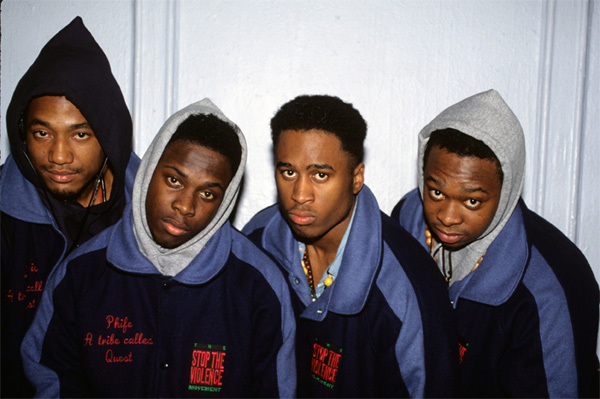 In what has got to be heartbreaking news, Phife Dawg — legendary member of A Tribe Called Quest — reportedly passed away in the early hours of Wednesday, March 23rd, due to complications from diabetes. 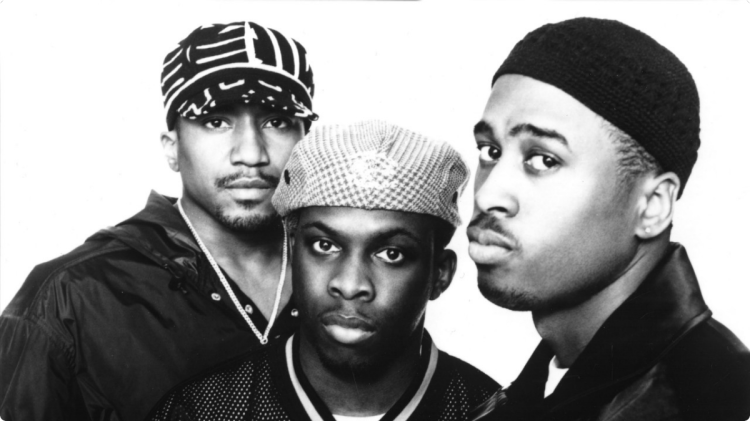 Pioneering DJ Chuck Chillout would first announce the news on his Twitter account, which would then be confirmed by Statik Selektah. 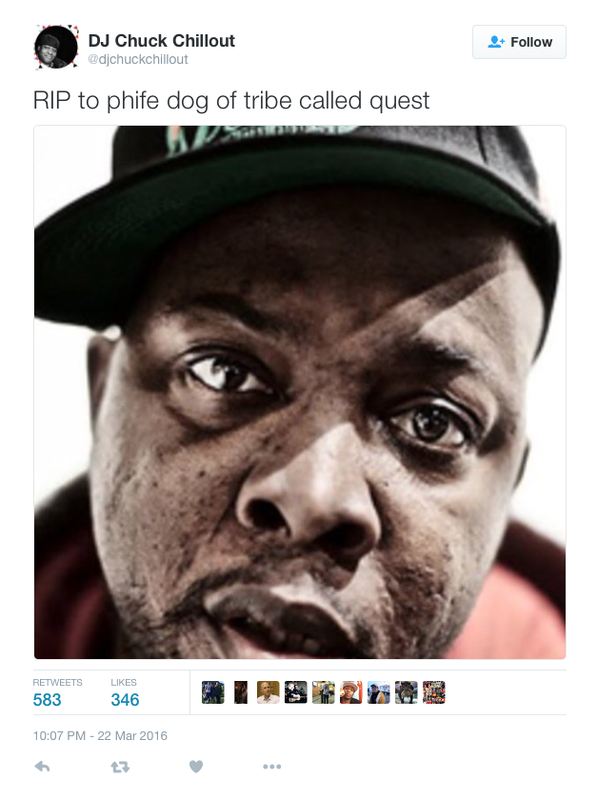 The family of Phife Dawg have released a statement confirming that he passed away from diabetes. In 2008, he had a kidney transplant after renal failure due to diabetes complications. 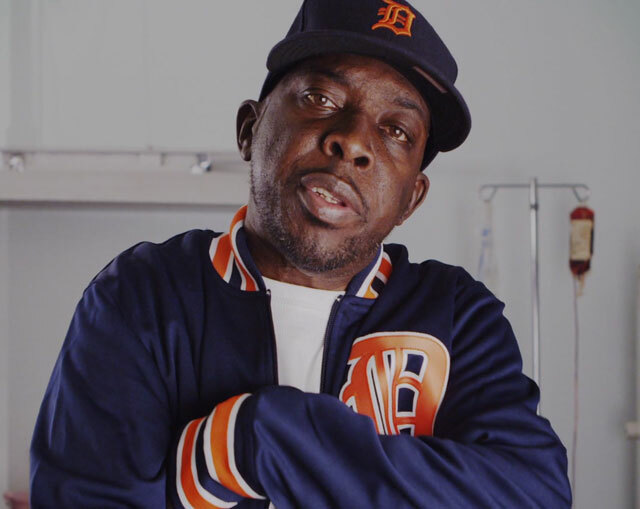 Five years later, Phife, was back on dialysis, according to Diabetes Forecast. His family issued the following statement on his passing. The family asks that their privacy be respected at this difficult time.